HONOLULU — The Hawaii Insurance Division’s Fraud Branch announces the successful prosecution of Albert Banach for insurance fraud and attempted theft. The Fifth Circuit Court found Banach guilty after he pleaded no contest to insurance fraud and attempted theft, after submitting false claims to Progressive Insurance Company. Each count carries up to five years imprisonment and $10,000 in fines. On July 9, the Honorable Randal G.B. Valenciano sentenced Mr. Banach to four years of probation and 10 days of jail. 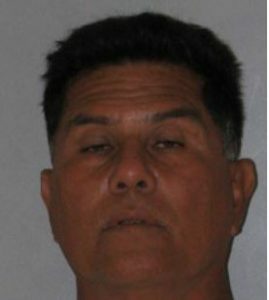 Banach was involved in a motor vehicle collision with a woman who was riding her bicycle on Aliali Road in Kapaa on Sept. 12, 2013. Banach did not have car insurance coverage at the time and subsequently obtained a policy from Progressive Insurance Company within an hour after the accident. Banach attempted to have Progressive Insurance Company pay the bicyclist’s medical expenses, which exceeded $3,500.